Slingo UK has taken the UK by storm since London’s Gaming Realms purchased the brand and game format from Real Networks in 2015. Gaming Realms have since launched nine real-money versions of the game, all or which are available on Slingo.com and its four sister sites. 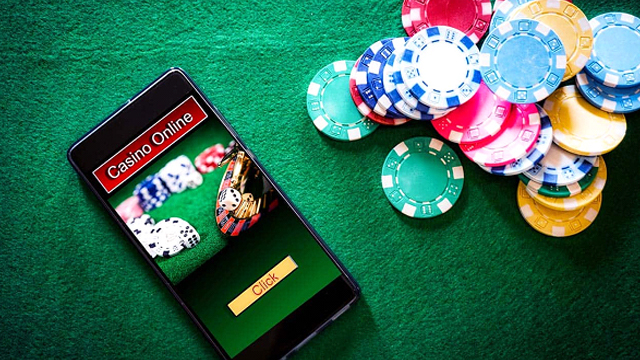 Offersville brings you the definitive guide on where to play this exciting game which mixes the best bits of slots and bingo, as well as the story behind one of the gaming industry’s true evergreen brands. Where Can I Play Slingo UK for Real Money? The best place to start is at Slingo.com itself. The site was launched in 2015, and has grown steadily since then. It has been the focus of a major TV campaign in 2017, heralded by the twitter handle, #slingoforit, and clearly positioning the site as a casual gaming destination where players can enjoy a cheeky few spins or goes on their favourite Slingo format when they have a spare moment. 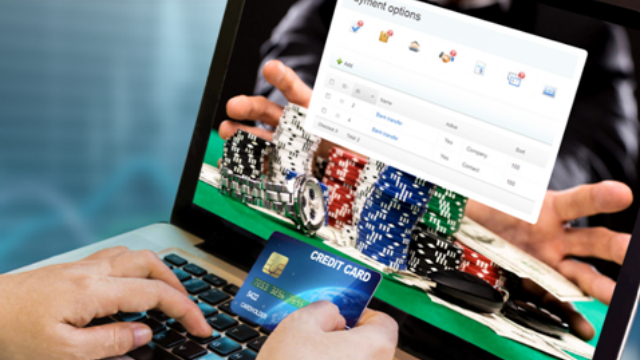 You can read our Slingo.com Casino Review here. 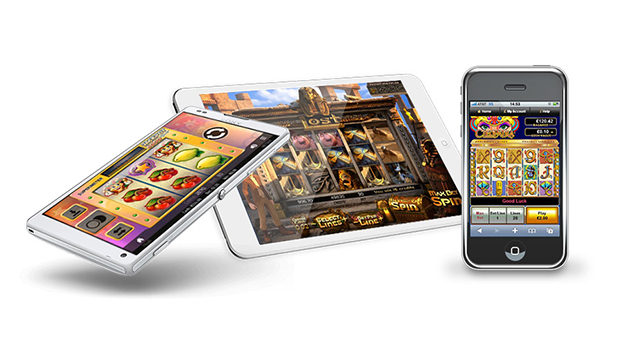 Spin Genie was one of the UK’s first online casinos to be built specifically with mobile gamers in mind. Here, a wide selection of exciting slots is on offer alongside the nine different Slingo formats that our standard to Gaming Realms sites. If you’re fond of a few quick spins whilst on the go, taking your chances where you can, then this could well be the site for you. It’s got a nice slick design and for new players, a cheeky 50 free spins are available, no deposit needed. You can read our full Spin Genie Casino Review here. Pocket Fruity is a quirky little site that hit the UK market in 2012. Pocket Fruity offers all nine versions of the Slingo game, including the bingo version, Slingo Boom, the table game style, Slingo Shuffle Roulette, and the classic Slingo Riches. 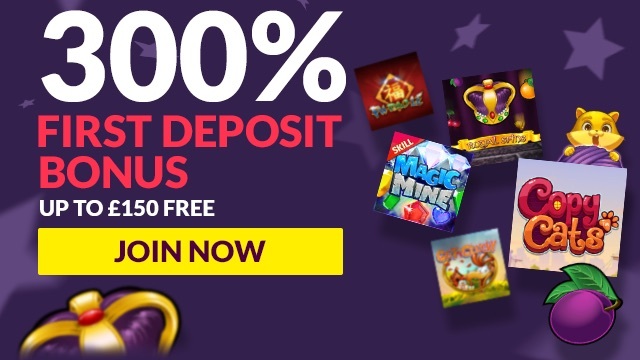 Here you are also entitled to a 50 free spin welcome offer, no deposit needed. You may also like to know that at Pocket Fruity you can deposit via your mobile phone as well as using the traditional debit and credit card payment methods. You can read our full Pocket Fruity Casino Review here. 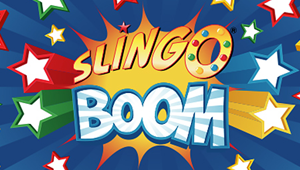 The original game of Slingo was created by Sal Falciglia Snr, a bingo and slots fanatic from Conneecticut – a high roller with a dream of combining his favourite games into one exciting new format. 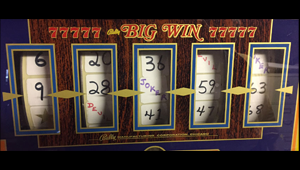 To make this dream come true, Sal imported a battered old 5-reel Bally slot machine from Mexico and installed it in his basement. All the values were in Pesos, but this didn’t matter. Sal simply stuck stickers over the symbols on the reels, numbered from 1 to 75, and a Gold Star, a Free Spin, and a Joker and a Devil symbol. 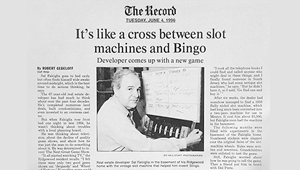 And with the help of his grandson, Craig Falciglia, now Director of Business Development at Slingo Inc., he set about establishing the gameplay model for the new Slingo game. They spun the reels millions of times and filled in their bingo cards. All the work was done manually – there were no computer to do the work for the Falcigilas. After employing a computer programmer to create a digital version of the game, Sal and Craig took their invention to AOL. And after initially being apprehensive, the online publisher took the game on. Slingo UK traffic usurped Boxer Jam as the number 1 game at AOL almost immediately, and remained top of the games list for 2 years! Millions of people played, Slingo was a phenomenon. The social aspect of the game was important too – players chatted whilst they played, and stories sprung up about couples getting married after meeting in the chat rooms around the game. The first version of Slingo to appear on a slot machine was as a bonus rouned on the Wheel of Fortune game, triggered by a Slingo symbol on the last reel. The game played out on a small LCD screen at the top of the slots game. The game was produced in partnership with Caesar Entertainament and IGT. Slingo Inc. were helped by Scientific Games in producing the new scratchcard games, as the game began to reach a wider audience. Craig now says that the scratchcard market is the amongst the biggest that Slingo have, and where most of their audience recognizes them from. And Steve Saferin, from Scientific Games, who print 40 to 50 million lottery tickets a year, describe Slingo as one of three ‘evergreen’ brands they work with. The others 2? Major Legaue Basevball and Monopoly – it’s that big! The Slingo brand went from strength to strength in the early noughties, and grew in popularity. At one stage, servicemen in Iraq were sending pictures into the Slingo.com website showing themselves wearing Slingo t-shirts after capturing Baghdad. On MSN, players accumulated coins from playing Slingo to use on other games on the games channel. Just like its overnight success on the AOL games channel 17 years previously, Slingo took the Facebook world by storm in 2012. The game remained on Facebook for 18 months, and achieved a staggering 54 million monthly users. In an article by GameBeat.com, it was noted that consumers had spent more than $1 billion on playing Slingo since it’s launch in 1995. In 2013 the partnership with Zynga ended as Real Networks came in to purchase the Slingo brand with the aim of creating a Candy-Crush Saga style game from the format. 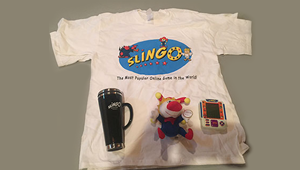 Slingo Adventure and Slingo Shuffle were the games that emerged from the Real studios and built on the success of the brand. Licensing the Slingo game assets from Real, Gaming Realms created their own version of the game and called it Slingo Riches. Once again, the Slingo UK brand worked it’s magic, and Slingo Riches became the most popular game on the SpinGenie.com site. And so, once again the Slingo brand changed hands, to become the flagship of a social gaming specialist business in the UK. Since 2015, eight more formats of the Slingo game have been released, and no doubt more will follow as the truly remarkable story of this game, invented in a basement in Connecticut in 1993, continues to be unfold. Don’t miss out on the fun. Choose from our listing of places where you can play this great game and make sure you get the most out of the Slingo UK brands. Information and images in this article originally appeared on the Slingo.com website.